Marie Russell is a Senior Research Fellow at the University of Otago. 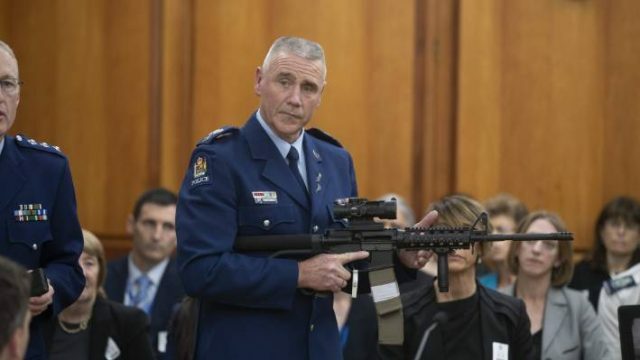 Yesterday, New Zealand’s new gun laws passed by a vast majority. However, the conversation on social media highlights the other part of the story.